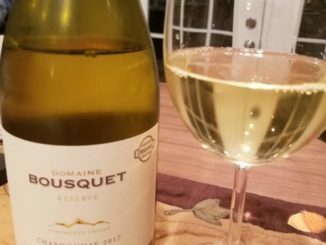 An oaked Chardonnay that both my wife and I would welcome back? That’s a rare find, and certainly one worth checking out. See my full review for why. 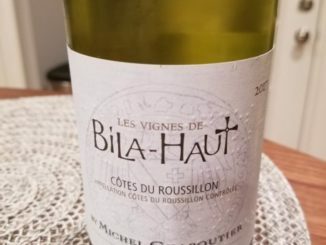 A great value, the 2017 M. Chapoutier Les Vignes de Bila-Haut Cotes du Roussillon Blanc should be on your holiday buy list. Check out why. 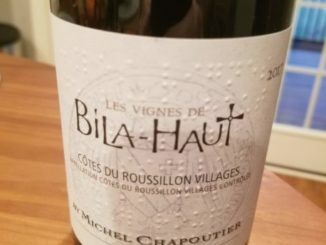 I’ve gotten to try a lot of wines from M. Chapoutier, but I have to admit, the 2017 M. Chapoutier Les Vignes de Bila-Haut Cotes du Roussillon Villages Rouge may be one of my favorites. Check ou why. 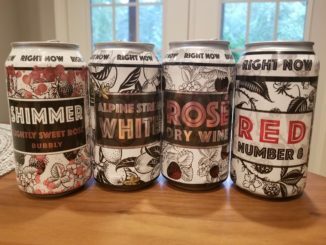 Taking a different approach to wine packaging, Right Now Wines has canned their wines, making them easy to take with you, easy to share, and easy to drink. But are they any good?